A simple to use direct mail design tool helps you easily create custom postcard and letter designs. 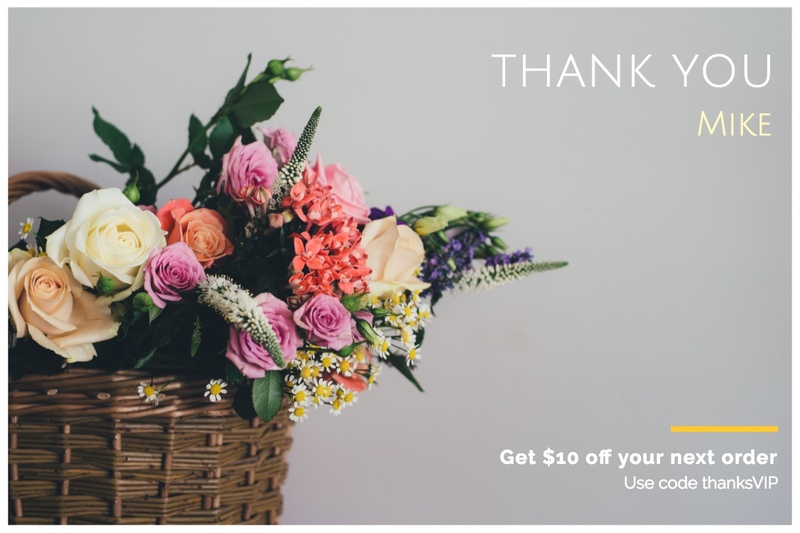 Mailjoy offers a wide range of customizable postcard templates and letter templates to get you started. 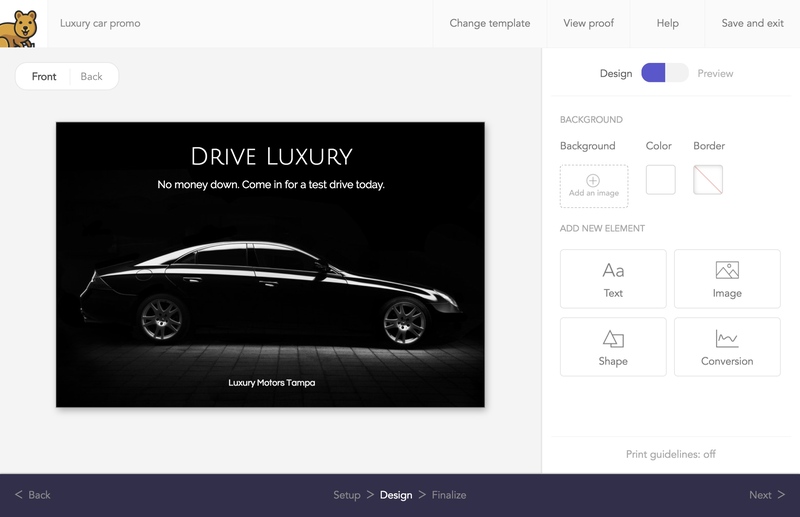 If you already have a pre-made design, you can easily upload that too. 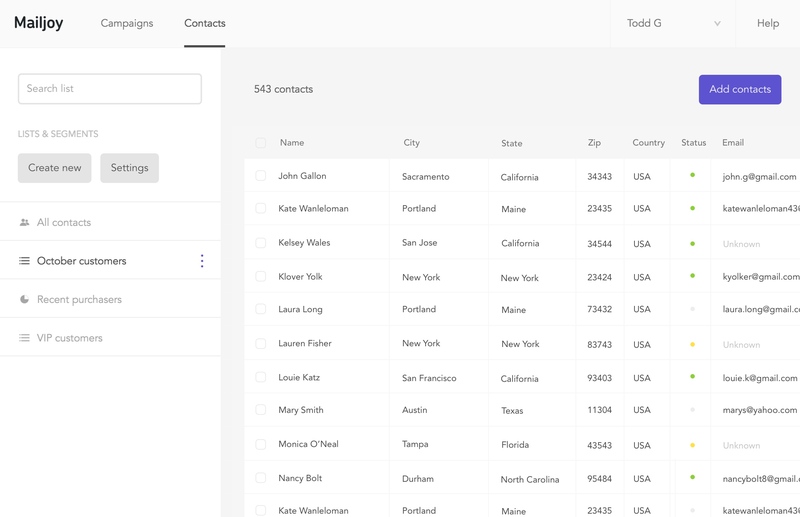 Easily import and manage contacts, as well as create mailing lists in Mailjoy. 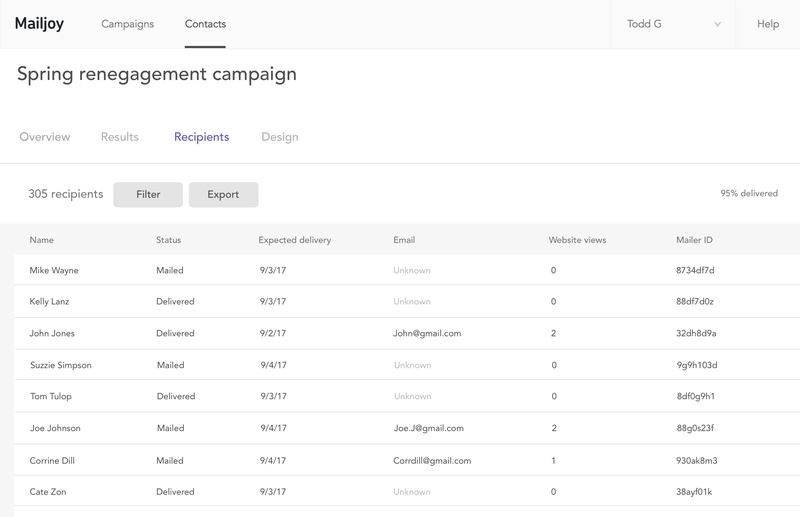 Group your contacts into different mailing lists or create smart segments to create precisely targeted campaigns. You already send personalized emails, and now you can do it with mail too. 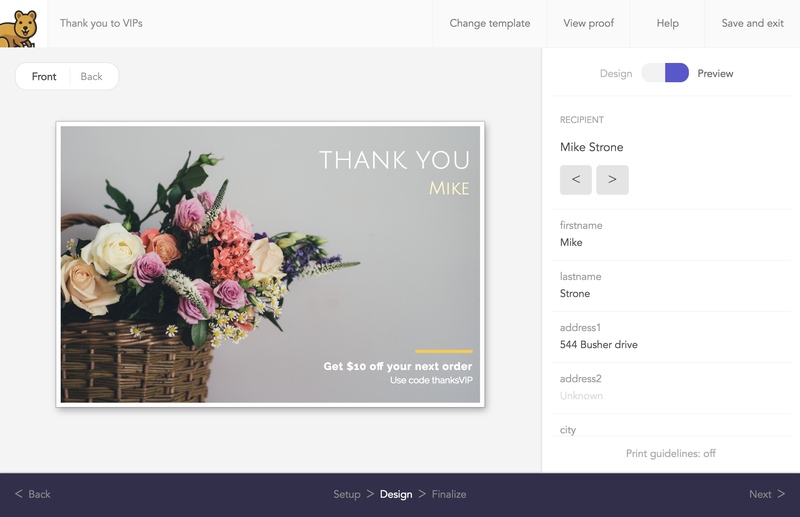 With Mailjoy, any data you upload for your contacts can be used in your mailer design. 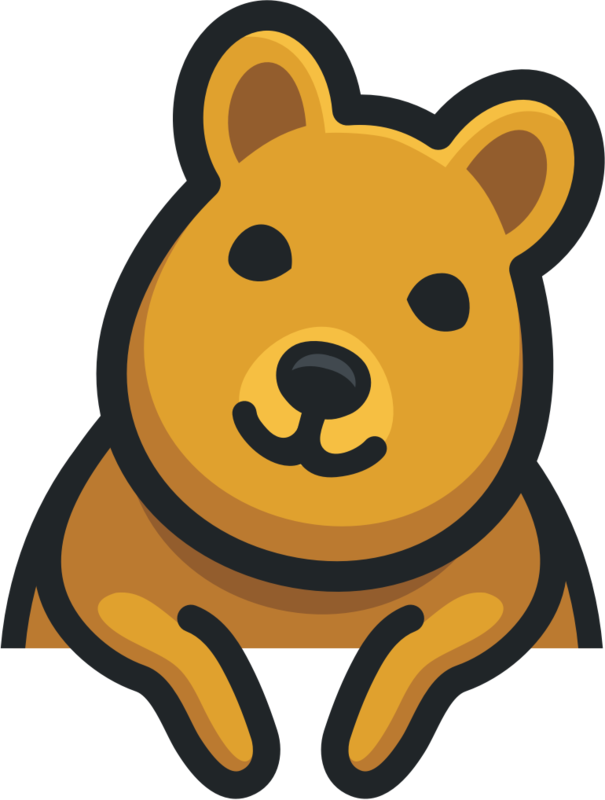 Include things like names, custom urls, discount codes, product names, property values, or any data you have. Watch the delivery status of each mailer as your campaign reaches mailboxes across the country. See real-time results come in with conversion tracking so you know exactly who engaged with your postcards.